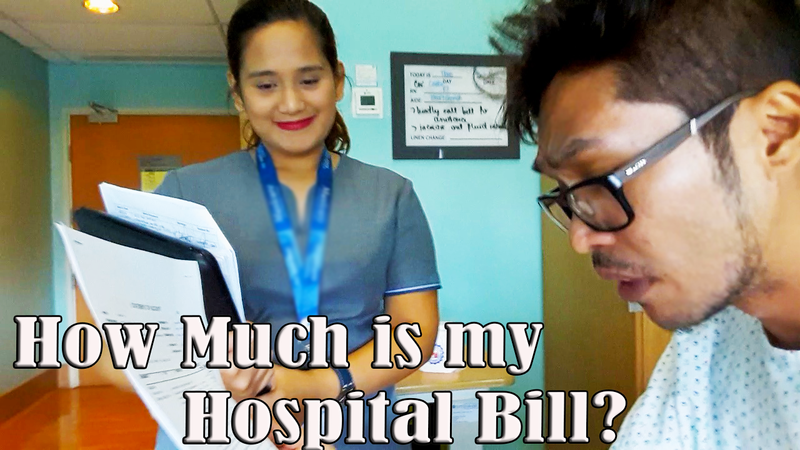 Hospital Vlog 3 : How Much Is My Hospital Bill On My First 24-hour Confinement? In this Vlog Post, I will show you how expensive to be sick. The Claim Adjuster from my Health Insurance visited me in my hospital room to give me a heads up about my running bill on my first day. In a span of 24 hours , my bill is already 51k. "Bawal magkasakit " . 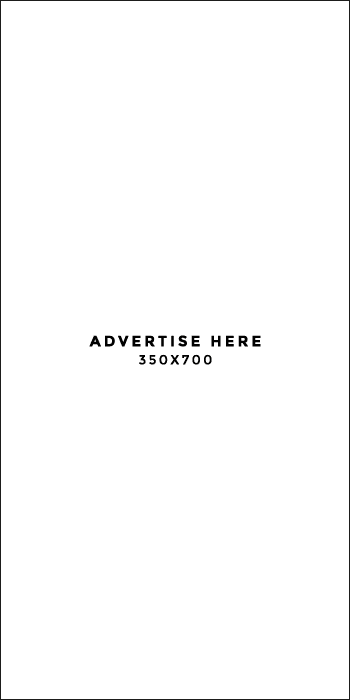 Watch this video and learn why we need to value our health. Indeed, HEALTH IS WEALTH.